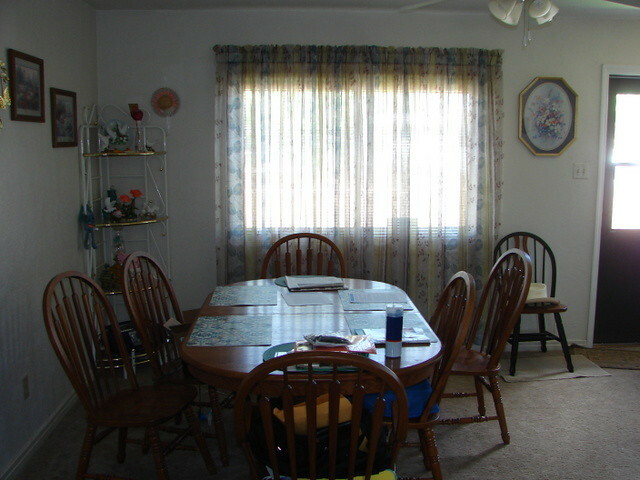 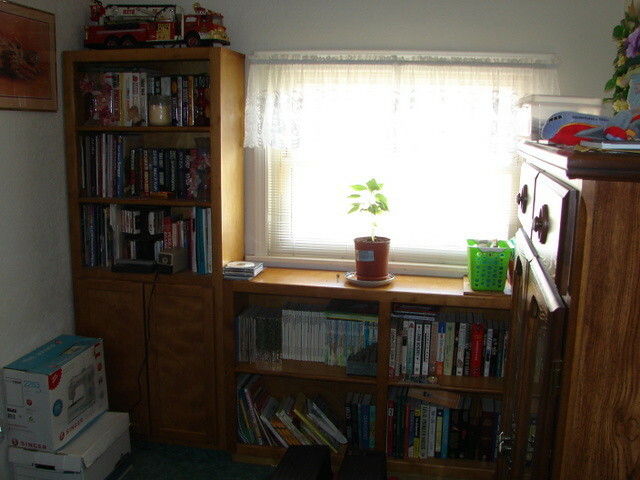 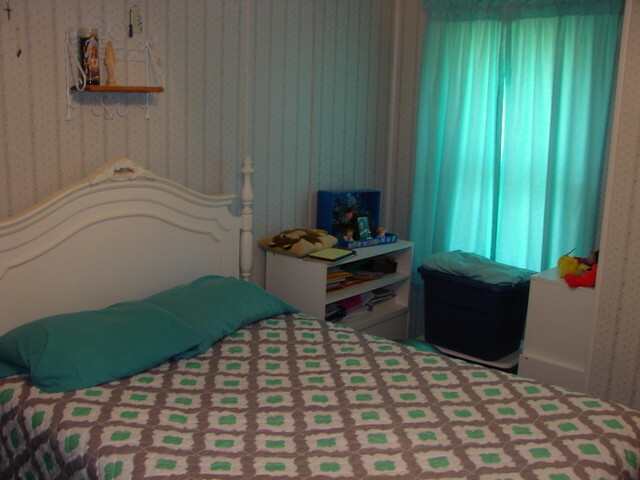 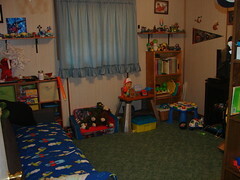 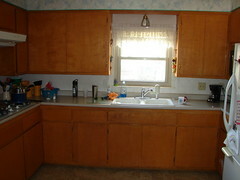 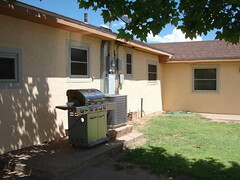 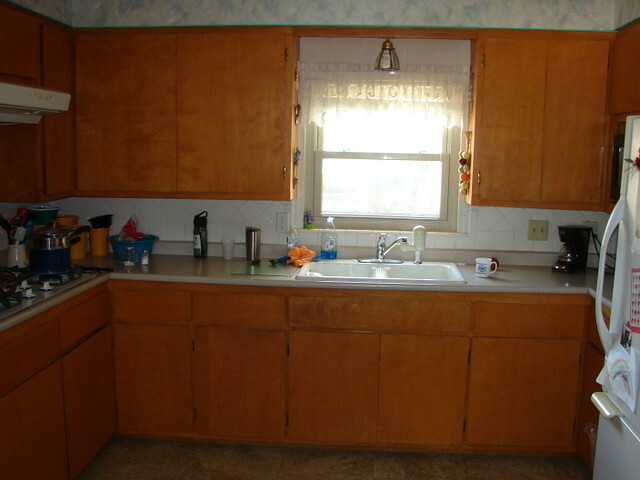 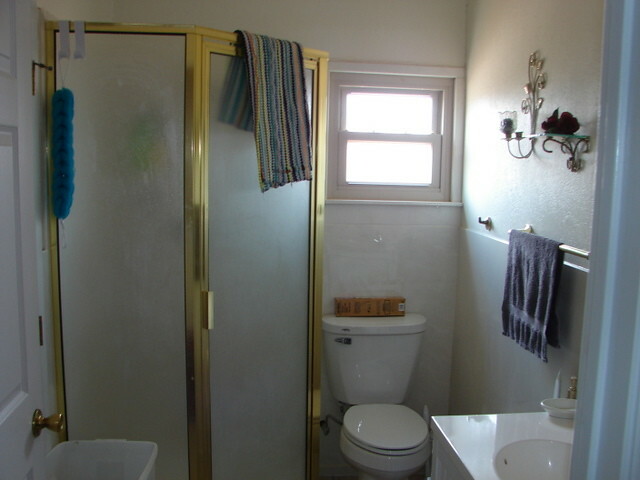 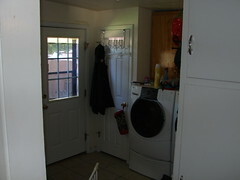 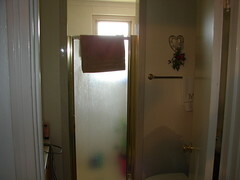 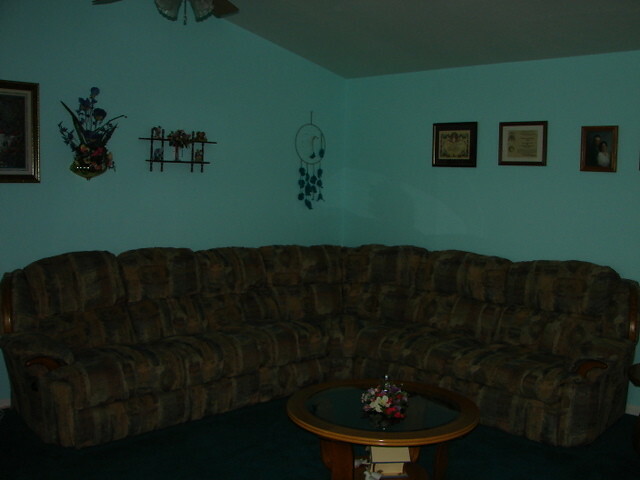 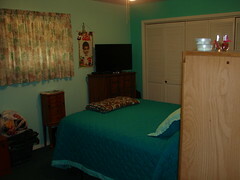 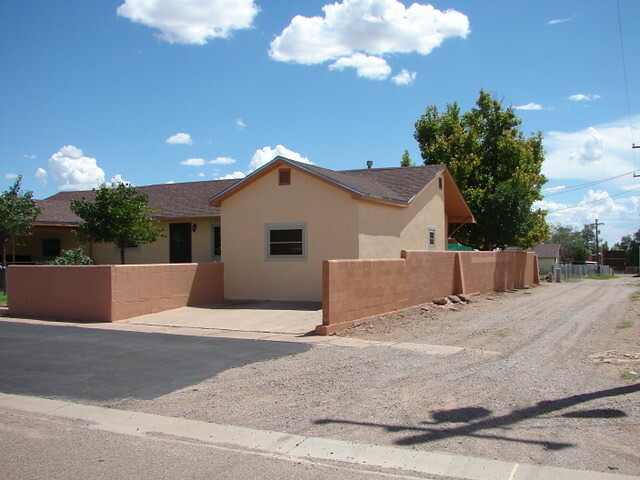 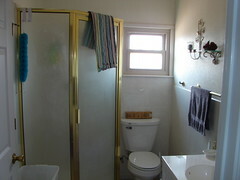 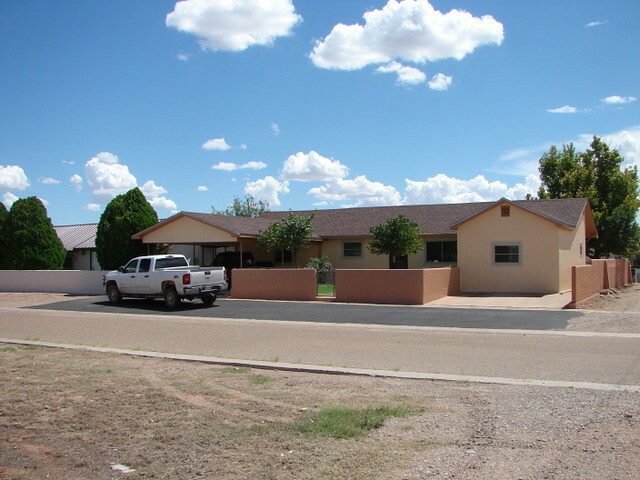 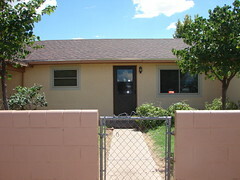 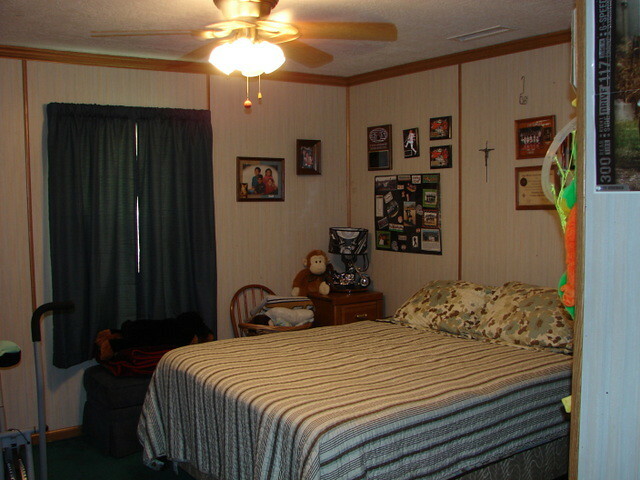 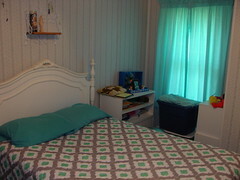 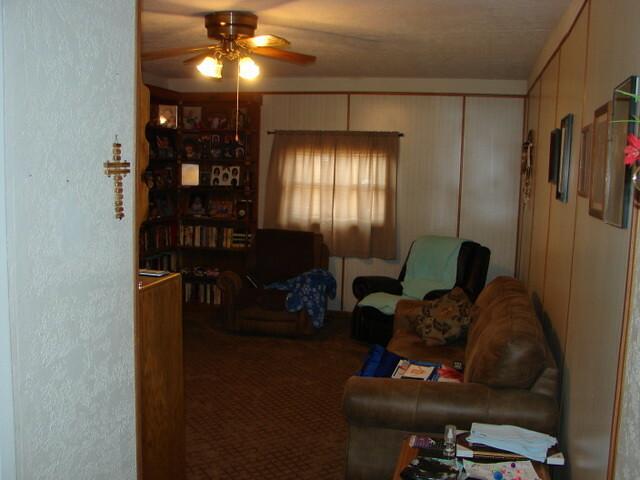 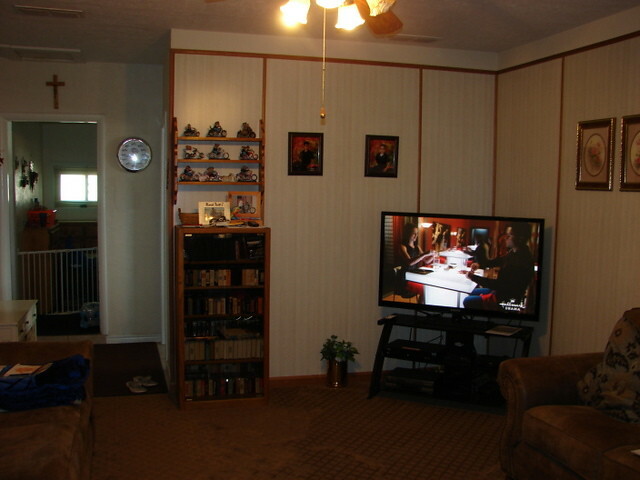 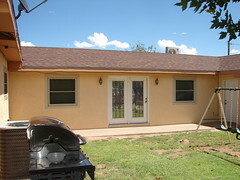 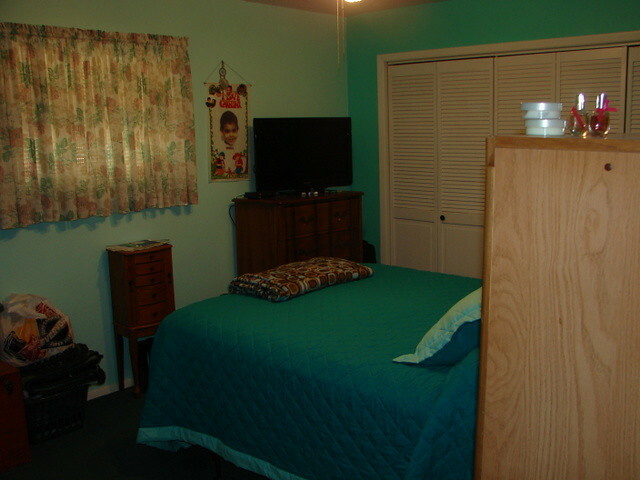 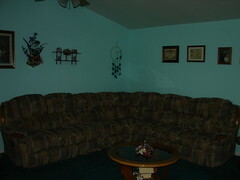 Four bedrooms, 2 bathrooms at 759 Ave D.
Includes large family room and den. 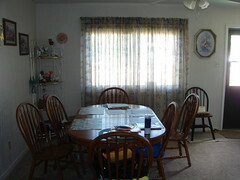 Energy efficient windows recently installed. 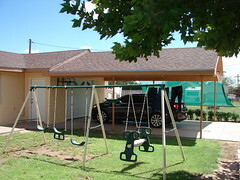 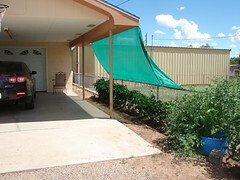 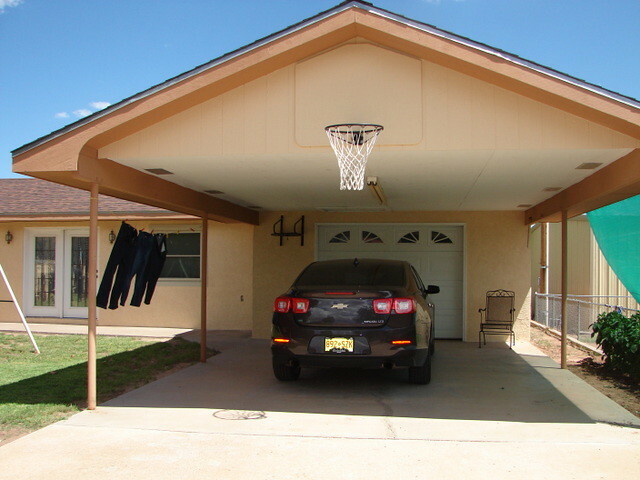 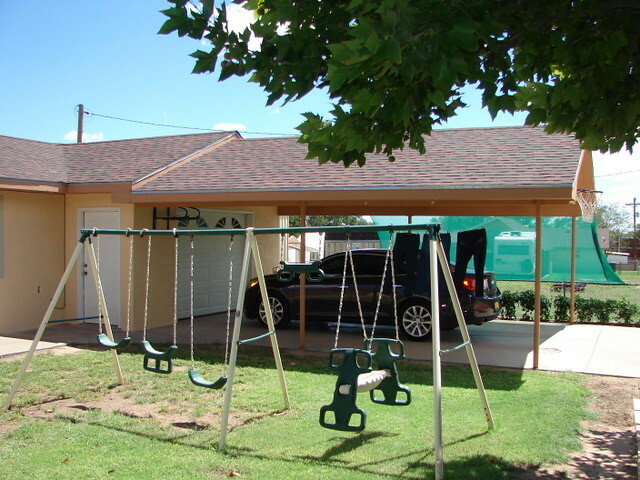 Two carports plus enclosed, insulated garage. 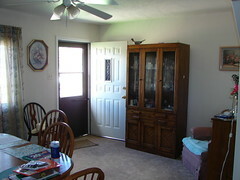 Beautiful throughout in excellent condition. Pretty back yard with natural gas grill and play area.